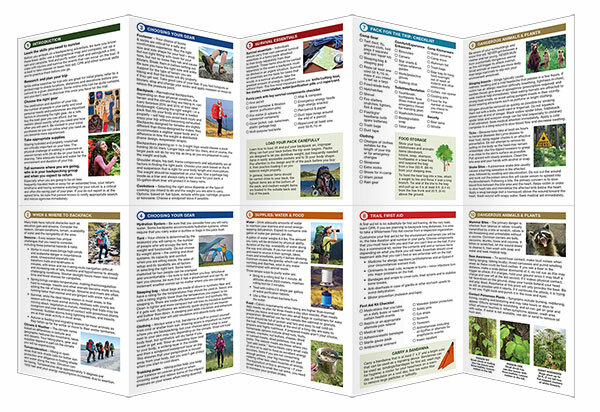 Categories: New Releases, Outdoor Essentials Skills. 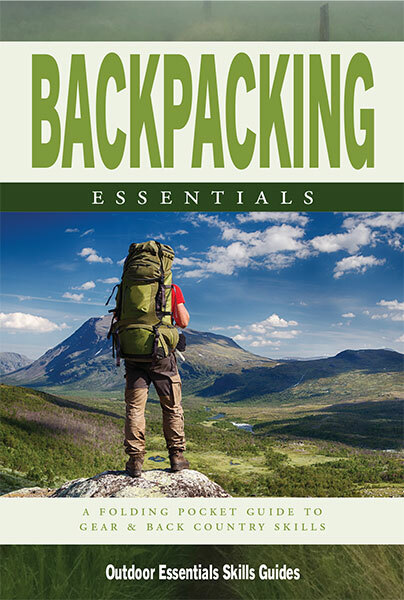 Backpacking Essentials covers all the basics to ensure comfortable, safe trips. 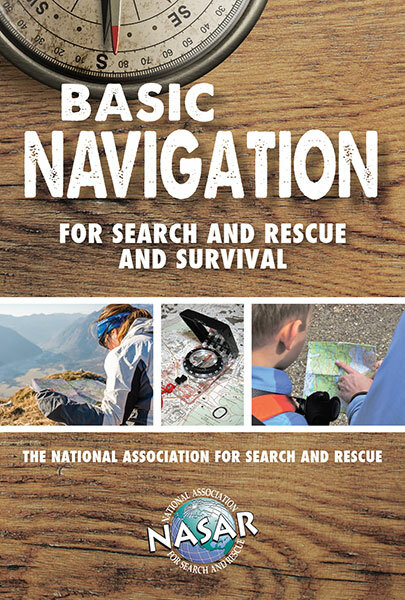 Topics include selecting appropriate gear for all types of weather, camping and camp craft, navigation, dangerous plants and animals, safe travel strategies, hiking etiquette (leave no trace) and wilderness first aid. 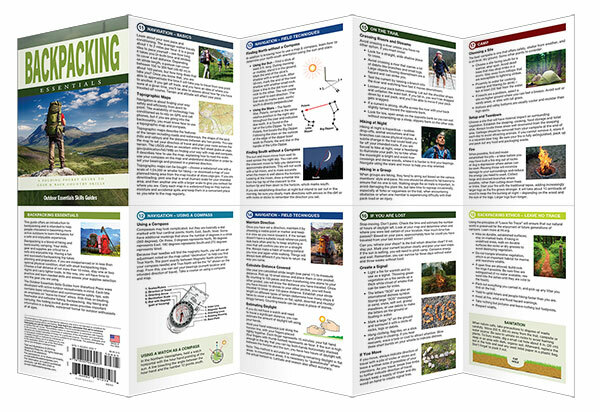 It also references what to do if you get lost and includes a reusable packing checklist. 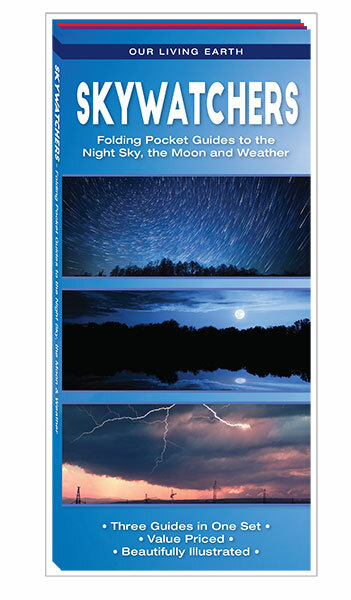 This lightweight, waterproof folding guide is an excellent source of portable information and is ideal for field use by backpackers of all ages and skill levels. Made in the USA.